Filming for the Netflix-exclusive reboot of hit comedy show Arrested Development is slated to begin production on Tuesday, according to Deadline Hollywood. 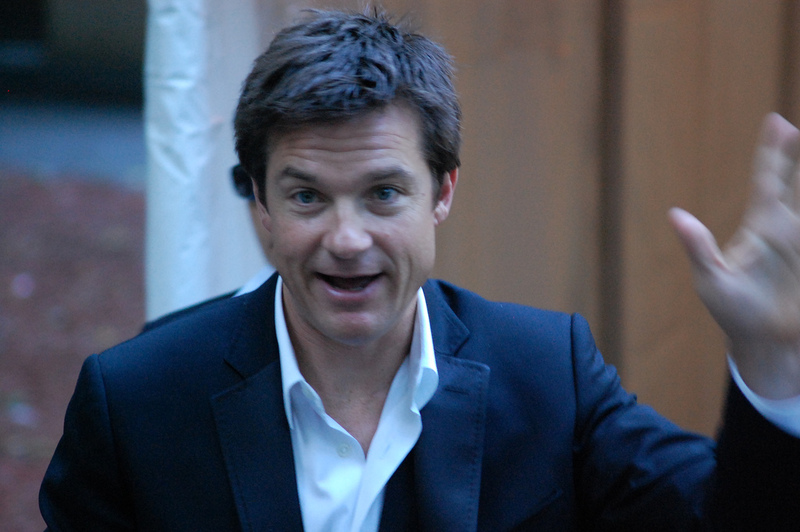 The entire cast of the show, which includes Jason Bateman, Portia de Rossi, Will Arnett and Michael Cera, will reportedly return to the new season, though some of the cast members are still finalizing negotiations. Production is said to continue through the fall ahead of the show’s release next year. Netflix has promised to release all 10 episodes at once. The company announced last November that it was teaming up with Fox to bring back Arrested Development. The show has an outspoken cult following that for years had petitioned and begged for a reboot. The show is coming to the UK as well through a regional content partnership between Netflix and Fox. Frankly, resurrecting a show is a brilliant end run around the traditional television business model, as it should earn Netflix some much-needed goodwill from its customers. For my part, an exclusive season of a show like Arrested Development is one of the only things that could tip me into resurrecting my old Netflix account. I’m sure fans of Firefly and other tragically canceled shows will be on the edge of their seats to see how this experiment goes.